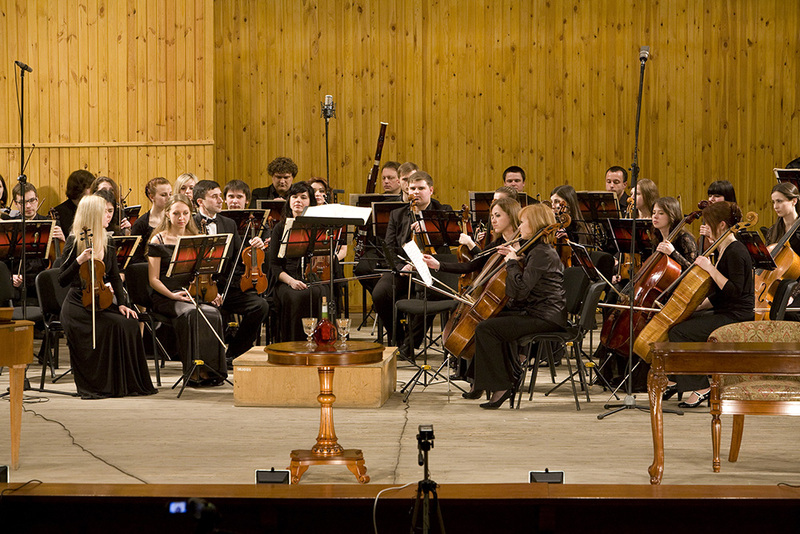 Keeping the traditions of chamber music, which, of course, lie not only in a relevant instrument set of the orchestra and a particular repertoire, Chamber Orchestra of M. Glinka Conservatoire performs music with different artistic images, drama, types of conflict etc. Fruitful creative collaboration with famous performers such as soloist of the National House of Organ and Chamber Music, Honoured Artist of Ukraine, trumpet player Andriy Ilkiv and Honoured Artist of Ukraine, soprano Olena Shynal influenced the students’ musical experience. Especially effective in terms of growth of performing skills were joint concerts with the professor of the University of Music in Bern (Switzerland), cellist Denis Severin. 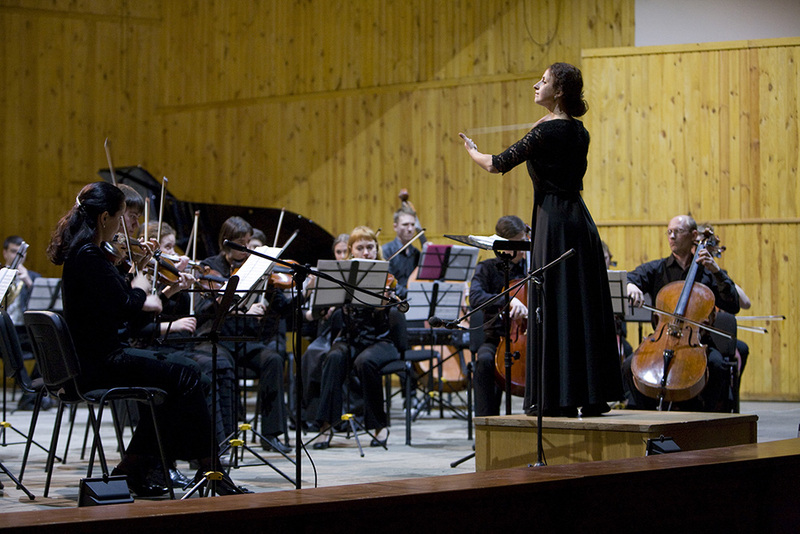 Without any doubt, the way of the professional development of young musicians goes through practice on concert stages, which creates a sense of true musical creativity.